He will miss the first few games before joining the team. The ball-tampering scandal which rocked Australian cricket in March 2018 has the consequences still rolling through not only the Australian cricket but on the game as a whole. They banned three cricketers Steve Smith, David Warner and Cameron Bancroft for their involvement in the same. Cricket Australia are still wounded with the aftereffects of the saga and they failed to find a quick solution for damage control. Australia have been sliding down swiftly, mainly due to the absence of two of their best batsmen, who were handed a 12-month ban. Meanwhile, Bancroft, the one actually performed the act of ball-tampering is set to play the Big Bash League season 2018-19. 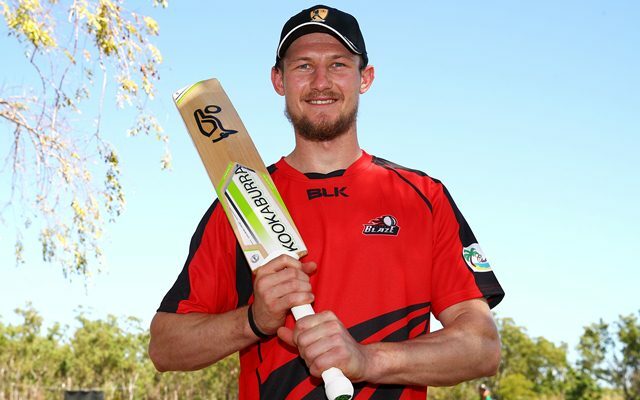 The domestic T20 league commences from 19th of December, however, Bancroft will miss three games for Perth Scorchers against Melbourne Renegades on 20th December, Sydney Sixers on 22nd December, and Adelaide Strikers on 26th December. Bancroft’s ban expires on December 31st. However, Smith and Warner will miss the BBL and the upcoming series against India at home as well. They will be eligible to play all forms of cricket from April 2019 and are most likely to feature in the Indian Premier League next year. “But I thought Cam, when he played for the Scorchers last year, he did a really good job, batted at three and played some really good innings for us. He’s an important part of our squad in all forms of the game, so I see him certainly putting his hand up to come straight back in,” Voges added.